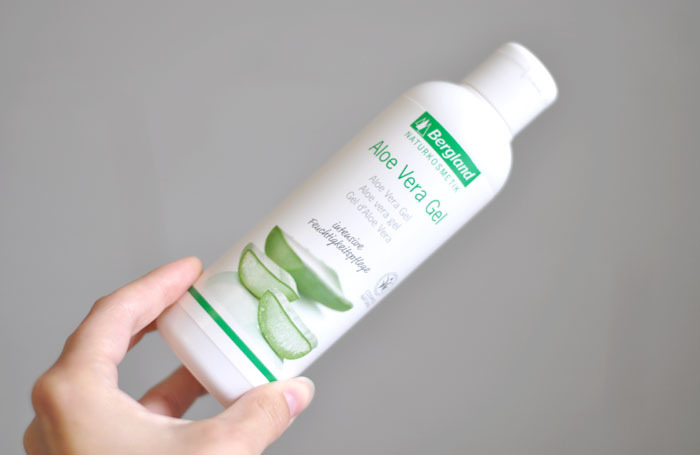 We were in Heidelberg that afternoon and I found an Apotheke (German chemist/pharmacy) which had only ONE type of aftersun/aloe vera. I wanted to buy 100% Aloe Vera gel but that was not to be unfortunately. 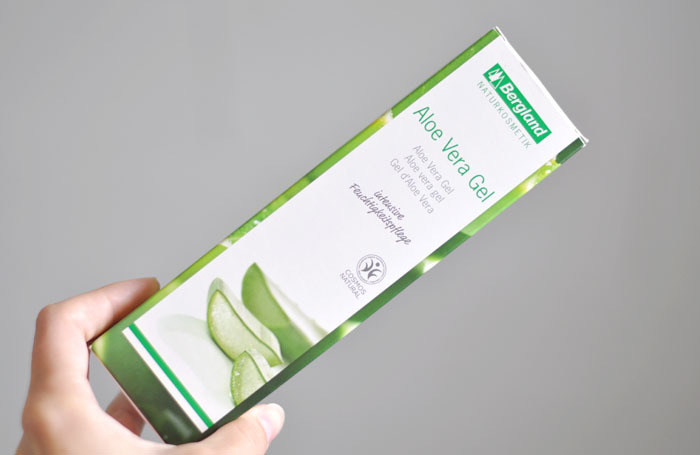 Instead I ended up walking out with (not 100%) Aloe Vera Gel by Bergland Naturkosmetik. The 200ml bottle come in its own box. I liked the simple, clean packaging; and the bottle was easy to use and easy to get the desired amount of product. 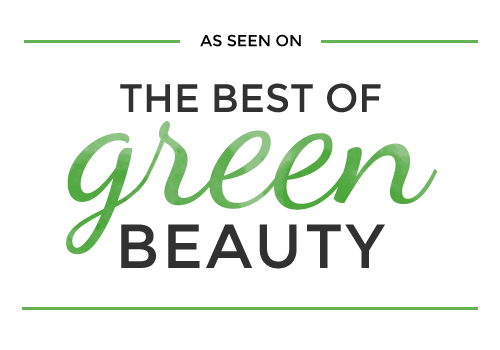 There are also no artificial perfumes, or colours, and this product is vegan and BHID certified. It also claims to “correspond to 97% Aloe Vera leaf juice”. After I put it on my hot, slightly pinky-red, skin I was sooo much happier though! The gel formula is quite runny (had to be quick with the camera!) and doesn’t linger on the skin as a sticky residue which I absolutely loved, and it was instantly soothing. 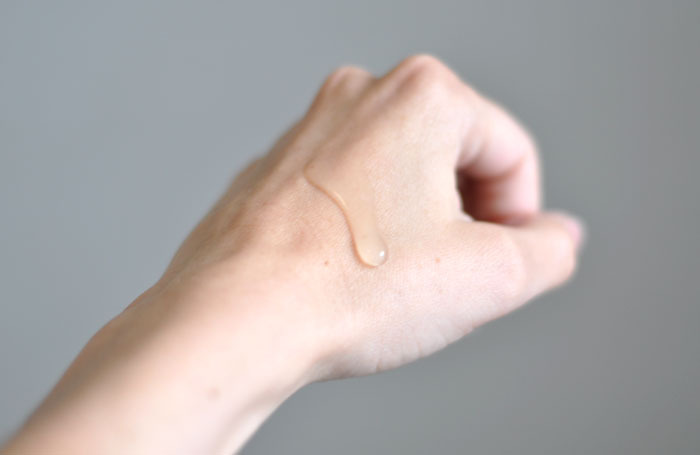 I could keep applying layers (because it made me feel better even if it wasn’t doing anything) and the product wouldn’t build up into a gross sticky coating. I think it actually really helped as well! 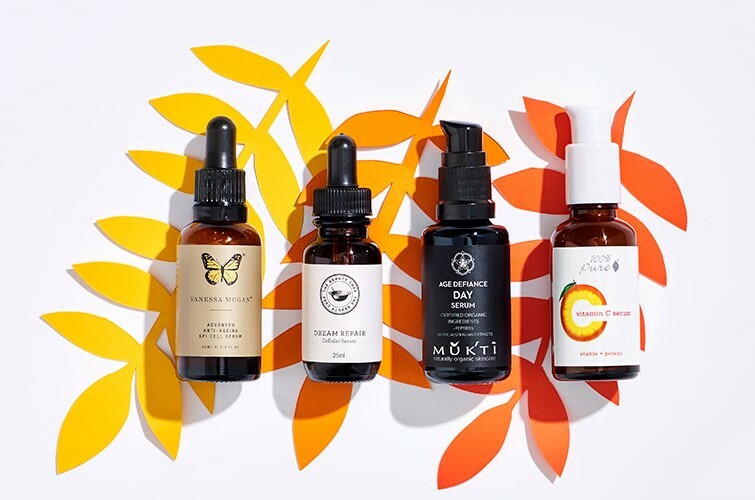 I’m always a bit dubious about aftersun treatments… I am really quite pale at the moment as I keep missing summer by going to different hemispheres, so I was worried I was going to blister a peel almost immediately. I used to have very olive skin that wouldn’t really burn, it might go a bit red but the next day I would usually be fine. I can tell you if it was this gel that stopped me from peeling or not but I certainly think it may have! I have never seen this Aloe Gel before but I really like Aloe Vera (: . Too bad that aloe is not the first ingredient here but water. But if it helps and feels cooling it wouldn’t matter for me (: .